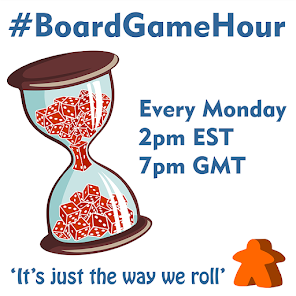 Our topic for this weeks #BoardGameHour twitter chat is playing board games at a party. Now does this mean 'party games' or not is something that we are going to be discussing. 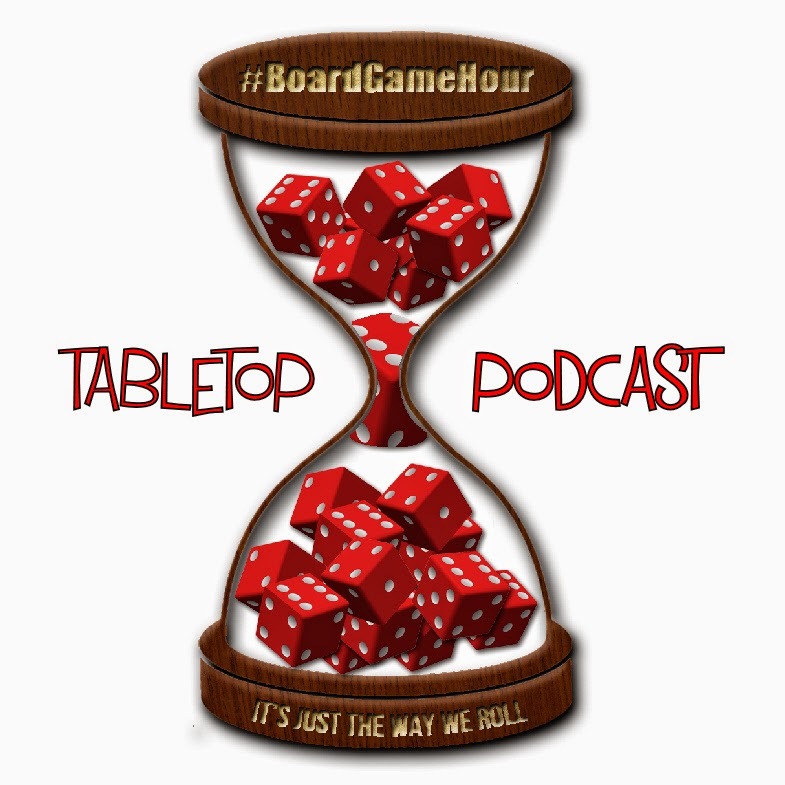 One thing I would like to be clear from the start is that we are talking mainly about playing board games at an adult party, quite a lot of people and most likely drinking, music and food is happening.